· Educate the public on the many positive qualities mini pigs can offer as pets, therapy animals, and more. With so many mini pigs in Wisconsin and Minnesota looking for a soft landing spot, we at North Star Mini Pig Rescue Network are looking for foster home volunteers to join our Network. The process is simple .... fill out a Foster Home Volunteer application to begin! We will walk you through every step of adding a mini pig to your home. 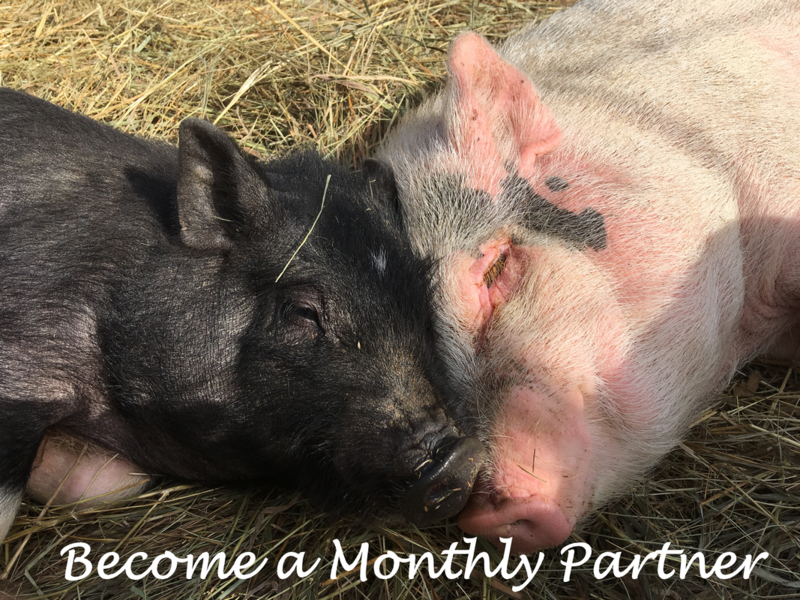 If you are an existing mini pig parent or rescue, please consider joining our network! 3 Ways To Help Farm Animals! 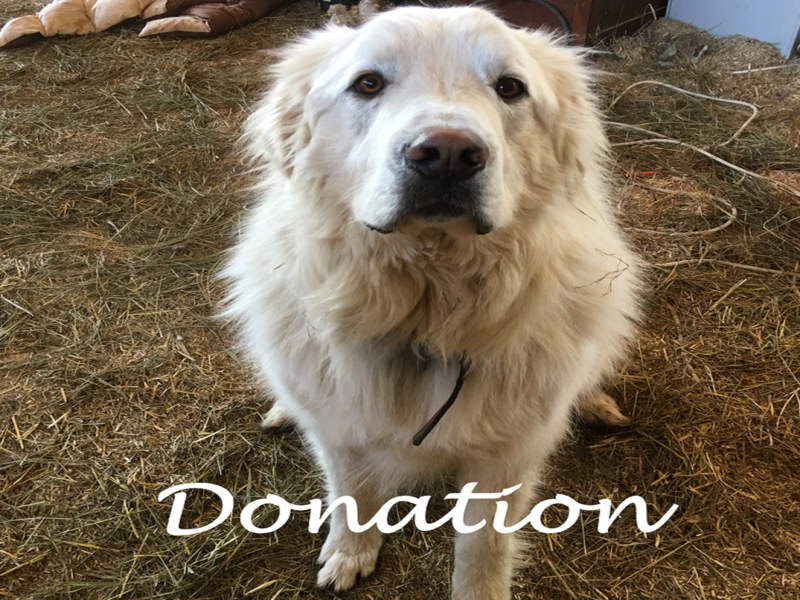 Our monthly partners commit to sponsoring an animal on a monthly basis. They keep us helping and saving animals in need every month! Consider giving a gift that will help us continue our life saving work every day! 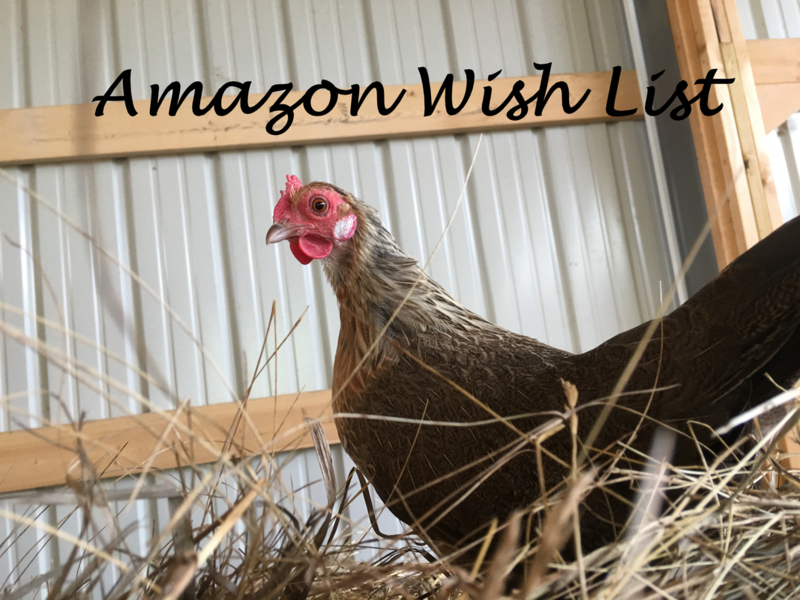 We have many much needed items that will help our staff, volunteers, and animal residents here at the farm! ​We are a registered charity with the State of Wisconsin and an IRS designed 501(c)3 organization.